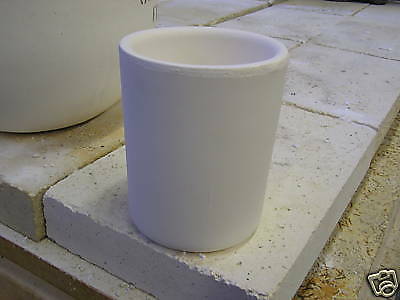 Alumina Clay Bonded Crucible | High Temp Inc.
Alumina clay bonded crucible that was designed for glass. It is straight wall and has been high fired to 2380F. These are not Clay Graphite Crucibles which are used for non-ferrous materials.